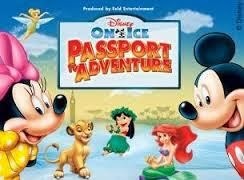 DebsHere: Disney on Ice presents Passport to Adventure Review! Disney on Ice presents Passport to Adventure Review! Who doesn't love Mickey and Minnie? Throw in some Donald, Goofy and Daisy and more and you will have a night that is fun for the whole family. Disney has been a favorite of all for many years,you are never too old to enjoy them. 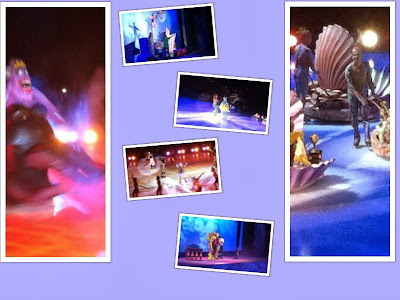 We recently attended the opening of Disney on Ice Passport to Adventure at Ccel Energy Center in Downtown St Paul. We were so excited for the show~but of course we had to stop and get souvenirs first. Glad we got there early as the show started right away and then they was excitement until the end! All of our favorite Disney friends were there to take us on a magical adventure that kept us entertained and excited. Each scene was so magical and took you on a journey. I loved all the music and the costumes were unreal. 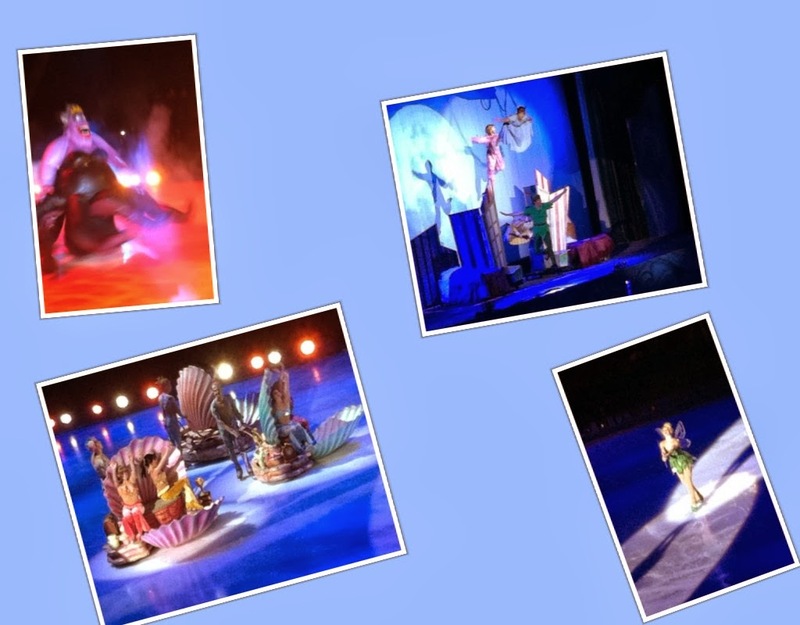 The Lion King, The Little Mermaid, Peter Pan and Lilo & Stitch all showed up on their skates,and Lilo of course made us laugh! The music was so entertaining that I found myself tapping my feet and clapping my hands. I know that the kids had a great time,as they didn't leave their seats the whole show. This is a great show for the whole family to enjoy. 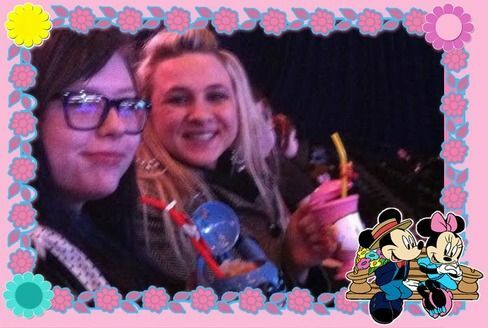 The popcorn was fresh too~as we made sure that we got that right before we found our seats. 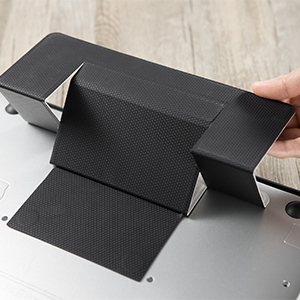 Because no show is complete without it. I would recommend this for young and old alike.